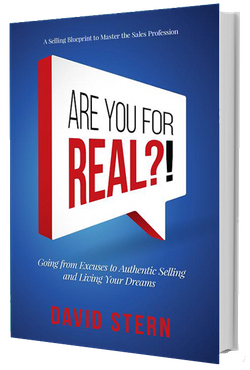 Driven by a conviction that the business of selling creates freedom, David brings an exceptional 40-year career as a salesperson, speaker, coach and author of Are you for real?! (Aviva, 2015), an inspiring sales-career survival guide. He empowers all types of individuals to new heights, thanks to his time-tested methodologies, an ability to motivate others beyond their expectations, and his genuine joy in seeing others succeed. David’s entrepreneurial spirit was ignited early in life from parents who owned an Oriental rug company. At 15, he launched a business brokering the sale of used appliances, earning the princely sum of $200 per month in the 1970s. 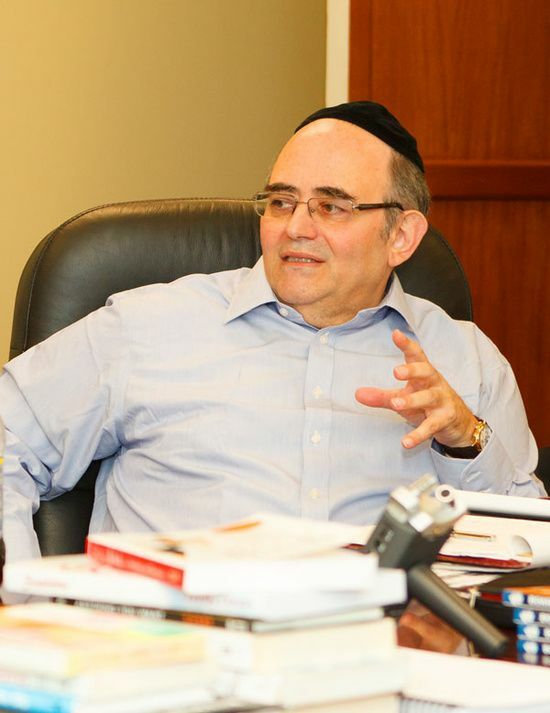 Upon graduating high school, he secured an entry level job at a bank and quickly rose to managerial roles, becoming vice president six years later. David’s warmth, sincerity and passion for person-to- person business would become an asset throughout his sales career, spanning many industries.